Victoria may be a small state, but it has a tremendous bounty to offer when it comes to natural delight. Many of the destinations which you can explore are only a short drive out of Melbourne, but when you visit them, you will feel as if you have stepped into another world altogether. Here are 5 parks you have to visit in your campervan rental Melbourne! 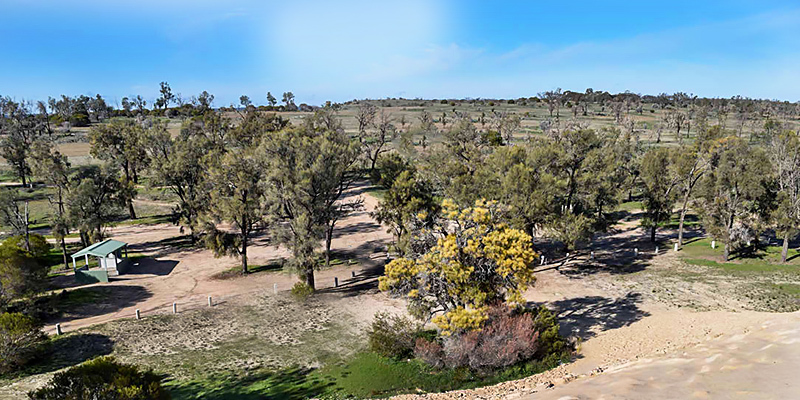 Mungo National Park is famous as an archaeological site—this is where researchers have discovered the earliest known human remains in Australia. Mungo used to be covered with lakes, which made it an excellent habitation both for human and animal life. Fifteen thousand years ago, that all changed. The lakes dried and wind storms resulted in deposits of sand which gradually towered into some extraordinarily unique formations. 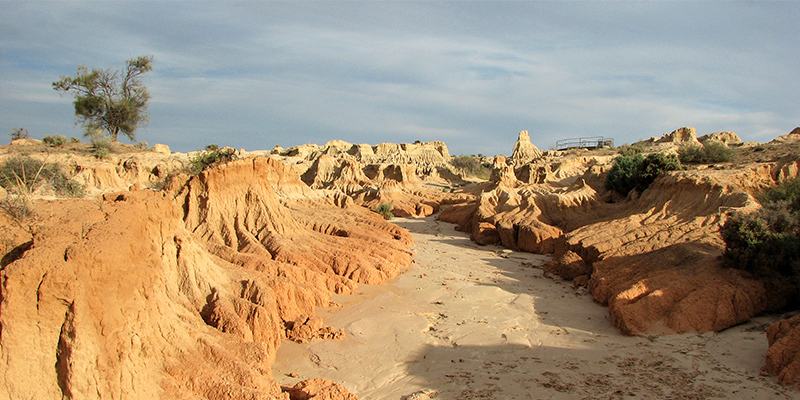 Today you can explore those formations while also encountering kangaroos, wedge-tailed eagles and other wildlife. If you enjoy boating and other water sports, you will definitely want to pay a visit to the popular Aura Vale Lake Park. This tranquil destination offers a perfect respite from the hustle and bustle of everyday life. If you are looking for a more dramatic destination, you absolutely cannot miss the spectacular rugged vistas of Grampians National Park. These sandstone slopes are home to a rainbow display of spring wildflowers and plenty of amazing wildlife: koalas, emus, and more. While you are there, make sure you don’t miss the ancient Aboriginal rock wall paintings! 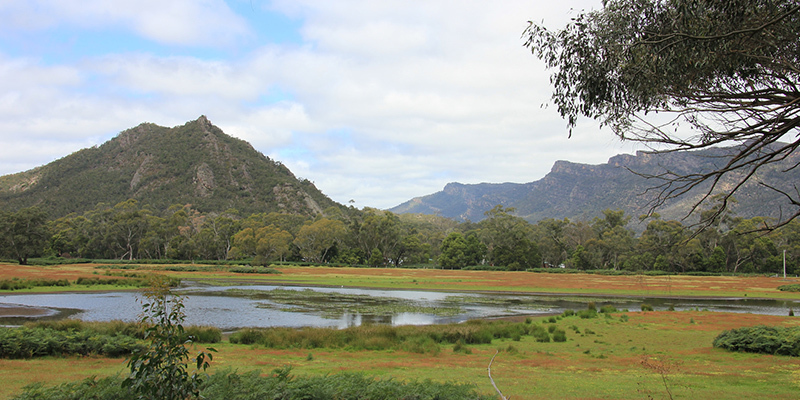 There is so much else you can do at Grampians as well—take a hike or scale a rock wall—it is all up to you! 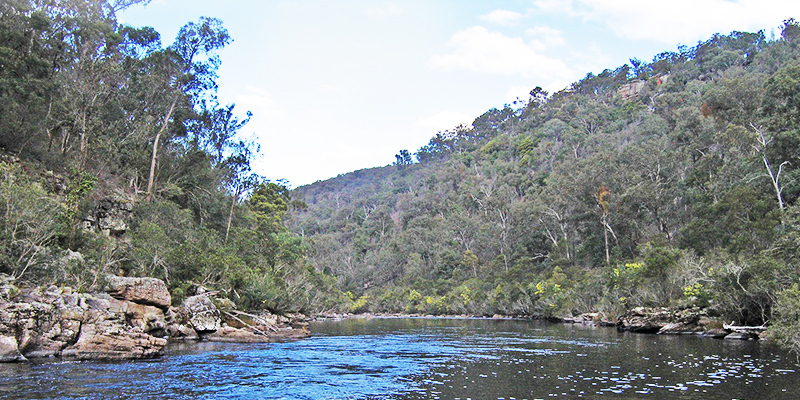 If you want to visit a forested destination with plenty of hiking trails to explore, you will want to check out Mitchell River National Park. You will have a chance to see rare flora and an abundance of wildlife. If you are a canoeing or kayaking enthusiast, be sure to embark on a journey through some remote and spectacular waterways which will take you into the heart of the Australian wild. 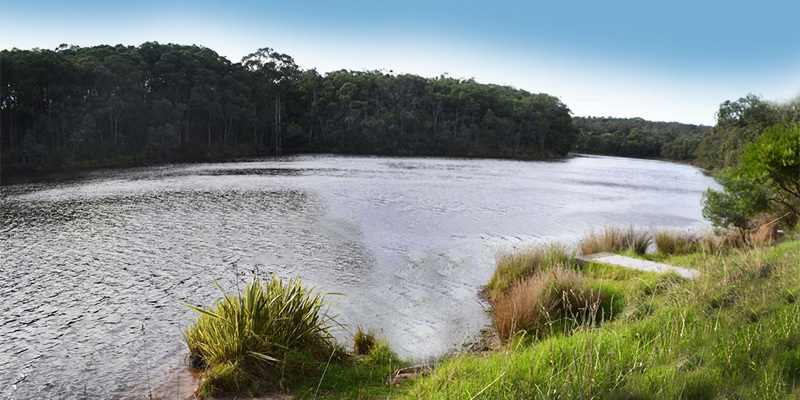 You will need to drive to the northwestern corner of Victoria to find Wyperfeld National Park. Whereas many of the Victoria’s parks are quite lush, this one is semi-arid and thus has a very different feel to it than the other destinations on this list. You may want to plan several visits to this park in different seasons, as the scenery can transform radically when it rains. Any one of these parks can easily provide you with days or even weeks of fun, relaxation, and exploration. And this is really just the tip of the iceberg; Victoria boasts plenty more in terms of magnificent natural beauty. So climb inside your rented caravan, get out your GPS and take a drive. Whether you live in Victoria or are simply visiting, you are about to embark on the adventure of a lifetime.